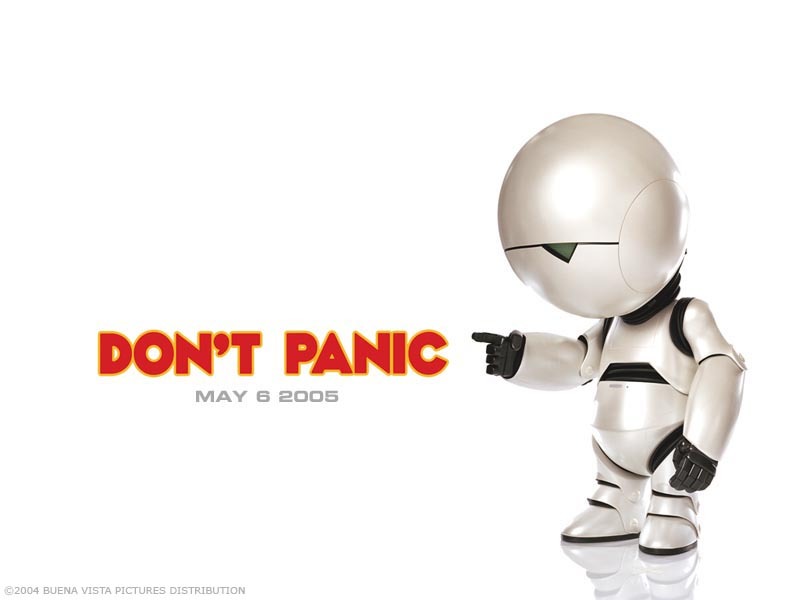 Do you remember Marvin, the Paranoid Android from Douglas Adams’ famous fiction “The Hitchhiker’s Guide to the Galaxy“? Marvin is a deeply depressed robot, whose highly performing potential is never given the chance to use. Don’t you think that also the economic and technological potential of standards remains highly unexpressed? Don’t you think that ICT standards might get depressed soon? Don’t you think that the problem with an open and voluntary definition of interoperability lies upon the challenging communication of what standards are and why they are so important, with respect to the social challenges that the EU is facing today (here we specifically refer to standards in the fields of eHealth, eGovernment, Smart Cities, and IT Security)? ICT standards might be able to solve many of the major problems of the Universe, except communicating such an extraordinary ability. That’s why we need a magic, a magic square. Unfortunately, the magic square alone is not sufficient. The magic square is just the beginning. Standards have to be built in an open, transparent, and consensual way. That’s why DG INFSO invites you to a public discussion. For you, we have few questions related to ICT standards in the mentioned fields. Your feedback will allow us to write an intergalactic guide that might prevent ICT standards from getting depressed. The question is what stack of standards matter. Is it enough to read data from one database and send it in a message to an other database? Answer: No. Do we expect that data inside systems, but most certainly outside systems is defined using standards so re-use becomes a possibility? Answer: Yes. Do we expect that the standardized data allows full semantic interoperability between IT-systems? Answer: yes. Are there standards (CEN/ISO, W3C) that play an important role? Answer: Yes. Are they used inside IT systems, between IT-systems, in Regional/National projects? Answer No. Health It-solutions need to be engineered by software engineers instead of politicians, instead of healthcare providers. It is time for engineering working solutions. Why is the present health-IT industry not adopting these new necessary standards? -The clients do not ask for it. -The old technologies are profitable enough, the new ones are simples to deploy and generate less incomes. – Existing products have a very long product lifecycle (15-20 years). – In procurement processes only big industries and not the innovative IT-companies that help produce and deploy these standards are singled out. It is very difficult for them to pass the initial qualifications. What must be done to speed-up all this? Invest in a European Semantic Interoperability Infrastructure. Educate: politicians, hospitals, healthcare providers and the IT-industry. Change the Procurement rules. Support SME’s. And do it much faster and more intense than the EU was able until now. Active in EuroRec, CIMI, CEN/ISO standardisation, and various EU projects, ERS. B.V.